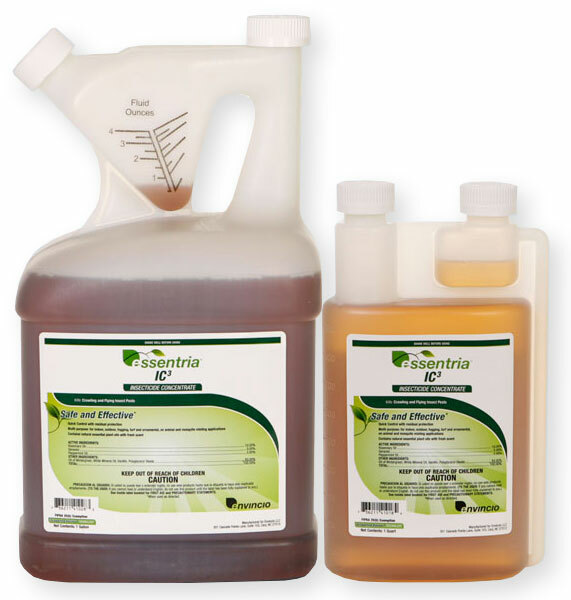 Hello, How much is the shipping cost for buying 1 Gallon of Essentria IC3 Insecticide Concentrate ? Thanks. We need exact shipping information to calculate a quote. The average cost is around $24 USD for 1 quart. We no longer ship Gallons Internationally. The seal is only a foam seal on the cap, not a foil seal, and we have experienced a significant amount of returns due to leakage on the gallon jugs. We have had no problems with the quarts. The cost to ship 4 quarts is around $55 USD.